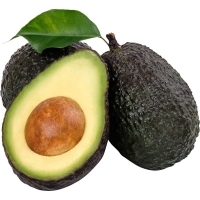 Avocado by Ralph Rapat International Co., Ltd.. Supplier from Thailand. 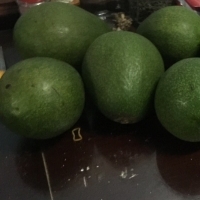 Product Id 825517. GOLD Member Ralph Rapat International Co., Ltd. 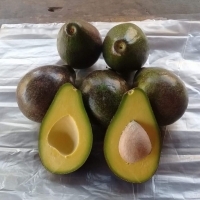 Extreme size Avocado 800 gram per fruit 8 Tons in total this Farm One time offer per years, November 2018 Organic fruits, no using pesticide. 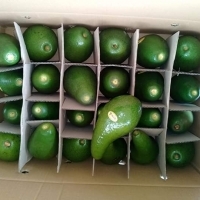 We offer Hass and Fuerte Avocado from Kenya, Mexico and Peru. Directly from the producers. Very competitive prices. Only selling whole 20' or 40' containers. 40' container with 5760 boxes/4kg. Packaging in 4, 6 or 10 kg boxes. It is possible to accept small orders doing the transport by plane. Sizes 16, 18, 20, 22 and 24. No problems with availability. 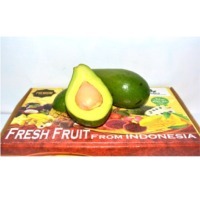 We sell Avocado is derived from Indonesia, we produce and ready to supply the avocado was fresh and of the best quality. 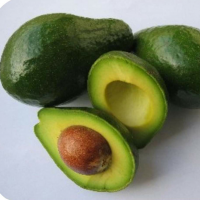 Whether eaten sweet or savory, our avocados are top quality and sure to please your clients taste buds. 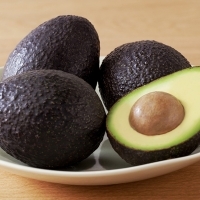 Avocados from different parts of the world comes in a variety of textures, colors, range, and taste. 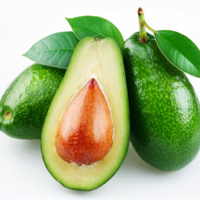 Our variety of delicious, rich and organic creole avocados are specifically native to the Caribbean and South America. Shanghai Viocar Imp And Exp Co., Ltd.